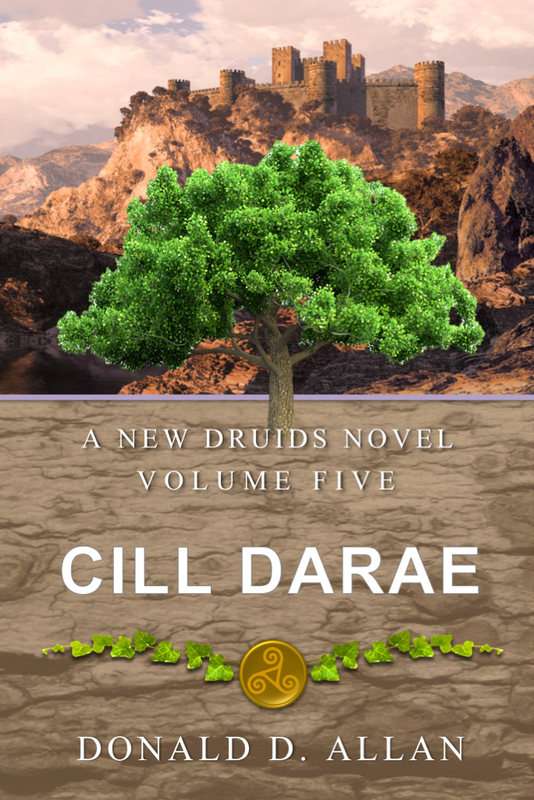 I am very pleased to announce that my third novel in the New Druids series, Stoc, has won the GOLD award in the Dan Poynter’s Global eBook Awards 2018 (GeBA) in the category Fantasy, Other Worlds. This marks the third award from the organisation for my novels, Duilleog won GOLD in 2016, Craobh one BRONZE in 2017, and now another GOLD for Stoc. Thanks to Dan Poynter’s GeBA and the judges. You honour me. And congratulations to the other winners.